Libbey hails originally from East Cambridge, Massachusetts, home of the New England Glass Company which was founded in 1818. In 1888, Edward Drummond Libbey, son of the first corporate owner, William, moved the company to Toledo, Ohio. The Northwest Ohio area offered abundant natural gas resources and access to large deposits of high quality sand. Toledo also had a network of railroad and steamship lines, making it an ideal location for the company. 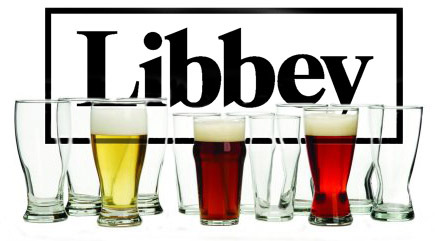 In 1892, the name was changed to The Libbey Glass Company. Libbey and Toledo were a match made in heaven and thus the glass city was born.